Update 21 October 2015 : Mike’sdone it!!! Three massive cheers – it’s still not to late to sponsor him, in fact your generosity will make all that hard work worth it! If you donate via Mike’s online page (at Local Giving, via the big link above), the first £10 of your donation will be match funded and (if eligible) gift-aid added – but, don’t delay, the match pot fund will only last a short while! Mike Ponton, son-in-law of Trustee Glenys Thomas is running for Martineau Gardens in the Great Birmingham Run on Sunday 18 October, 2015. 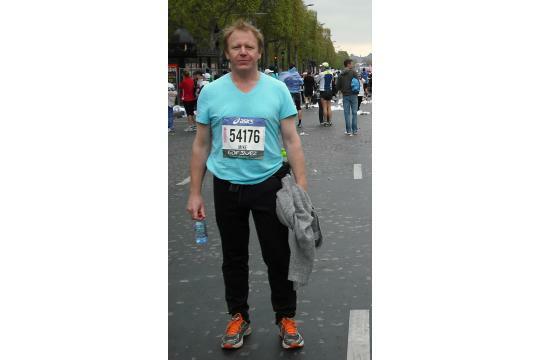 This is the first time that Mike has run to fundraise, having run many other full and half marathons ‘just for ‘fun’. Previous runs have been Stratford Upon Avon, Reading, South Downs, Windsor and Paris. His best half marathon time is 1hr 55 and although he is not expecting to match that, he is looking forward to running the streets of Birmingham for the first time. Mike is married to Katie Glenys’ daughter and had heard all about the Martineau and their family’s enthusiam for it, long before his first visit. Glenys’ commitment to and love of the gardens has spread to the rest of their family. 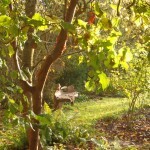 Martineau Gardens is participating in ‘Grow Your Tenner’ with LocalGiving, which launches on 13 October at 10am. 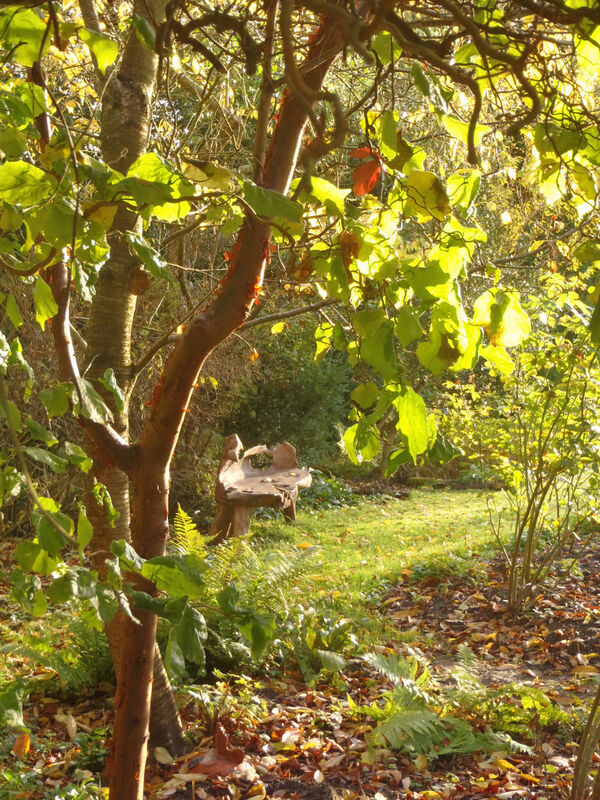 This is a brilliant opportunity for Mike’s efforts to raise even more money for Martineau Gardens, for every donation that is made on-line after 10am on Tuesday 13 October, LocalGiving will match fund this, up to £10. To find out more about how your on-line donations can be match funded, click here.